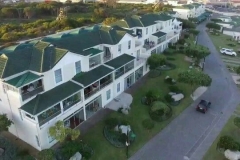 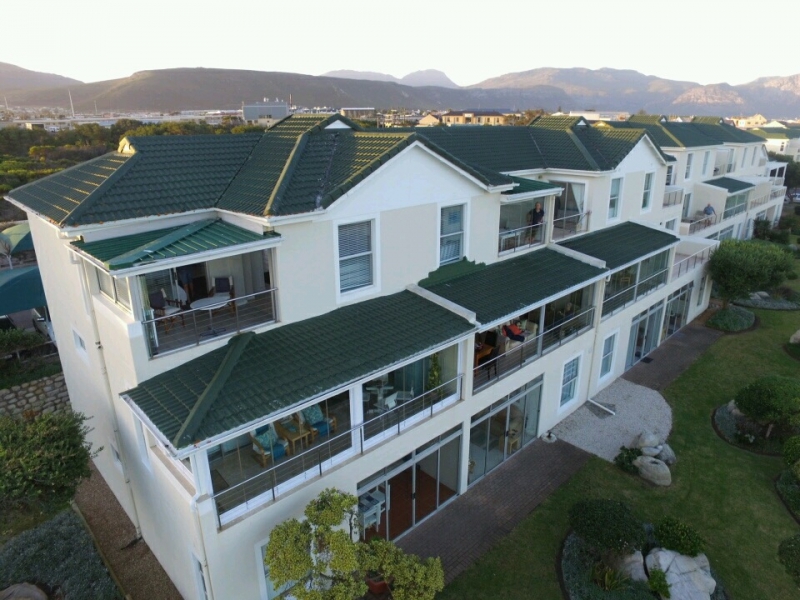 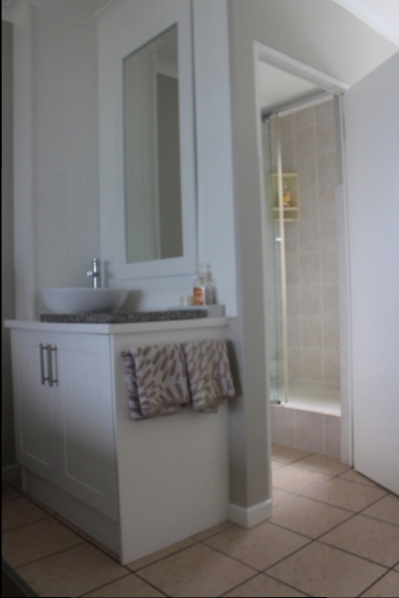 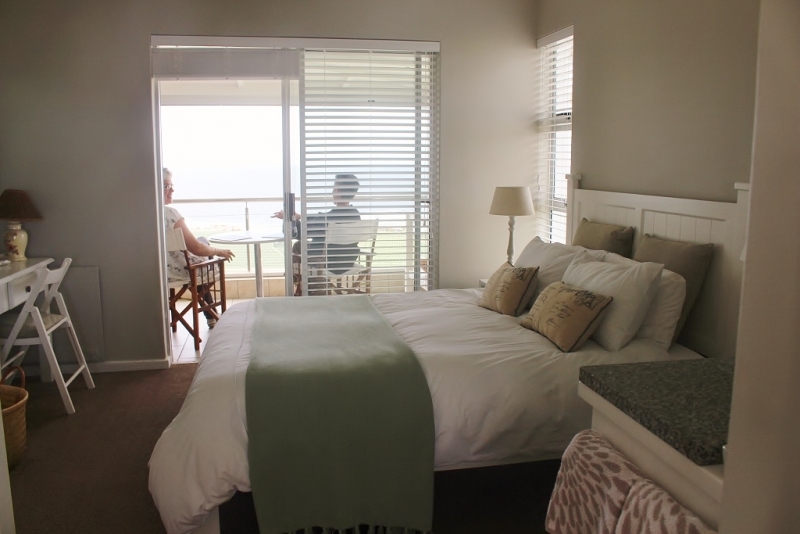 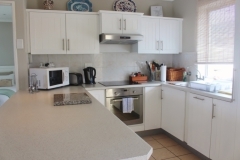 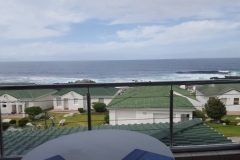 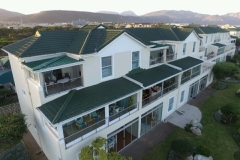 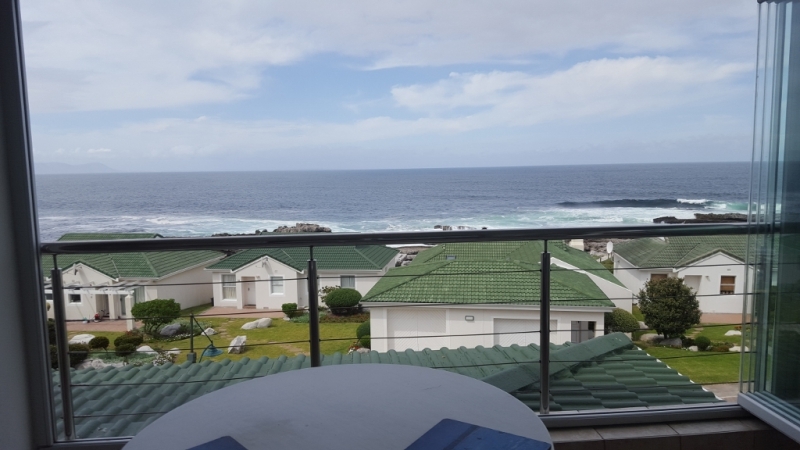 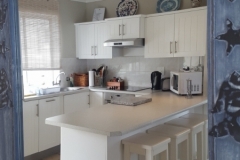 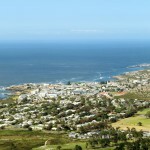 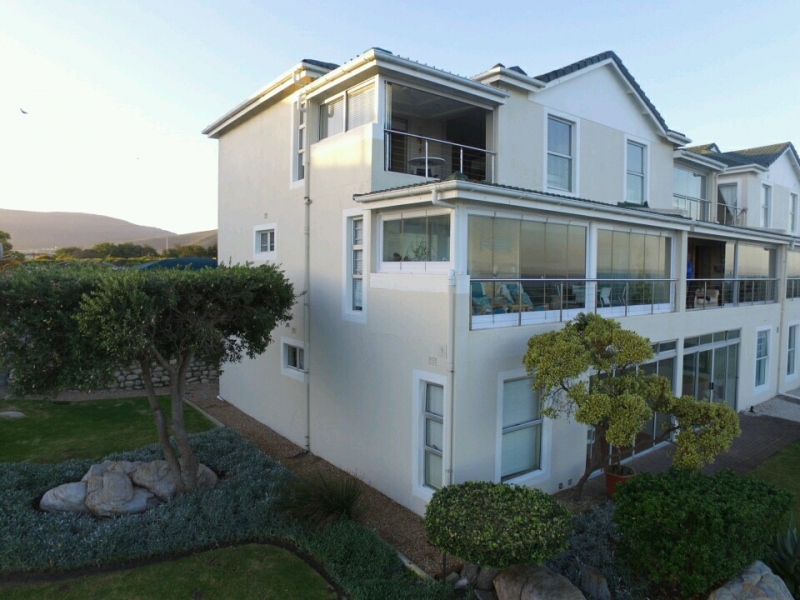 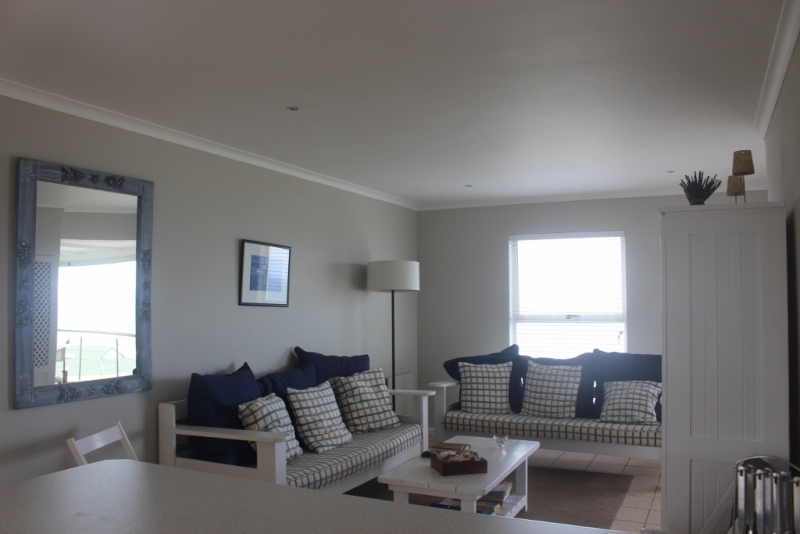 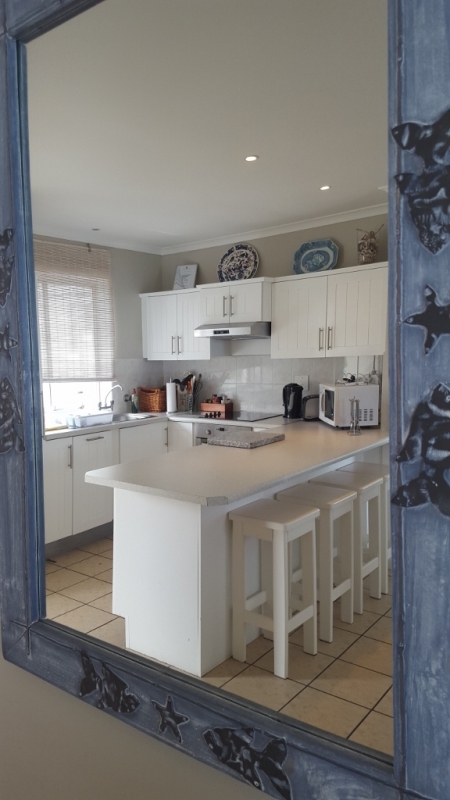 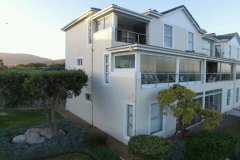 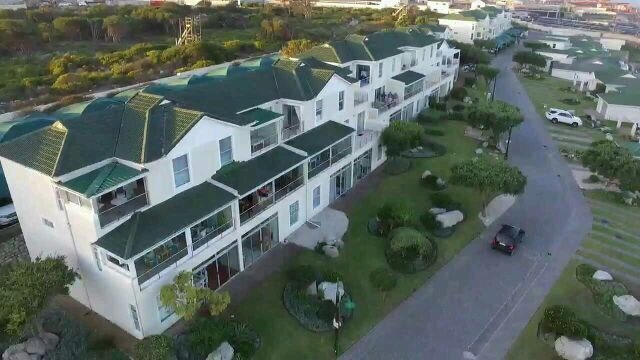 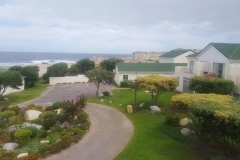 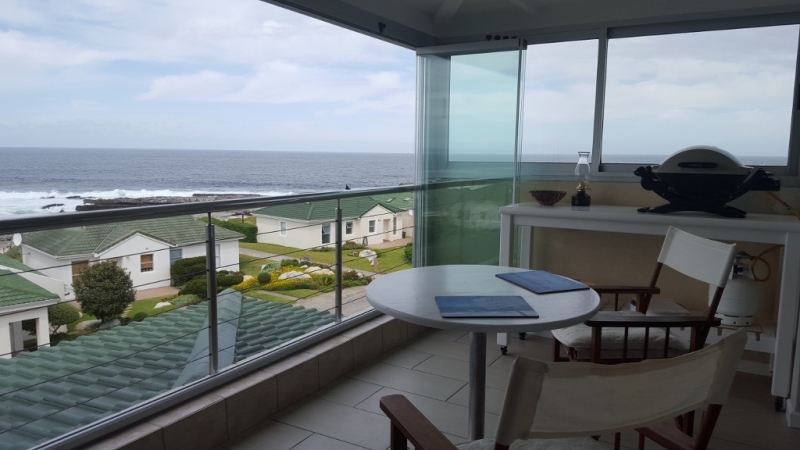 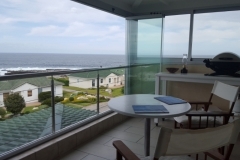 The apartment is ideal for guests who are looking for an all inclusive Self Catering getaway. 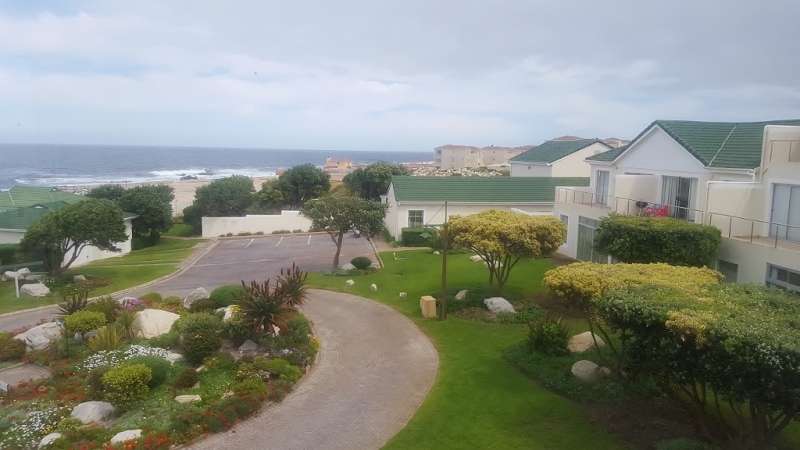 The open patio has a comfortable patio set, Weber braai/BBQ equipment, beach chairs and large umbrella for our glorious sunny summer days. 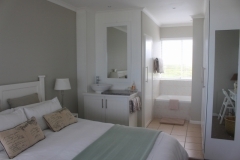 The Estate also offers guests use of the On Site Facilities.